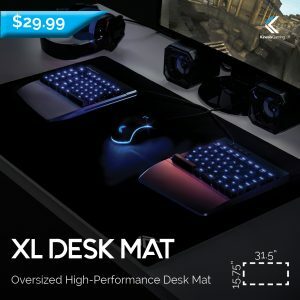 View cart “XL Desk Mat” has been added to your cart. The Vektor RGB Gaming Mouse is a professional-grade eSports mouse designed to boost your control, comfort, and performance. 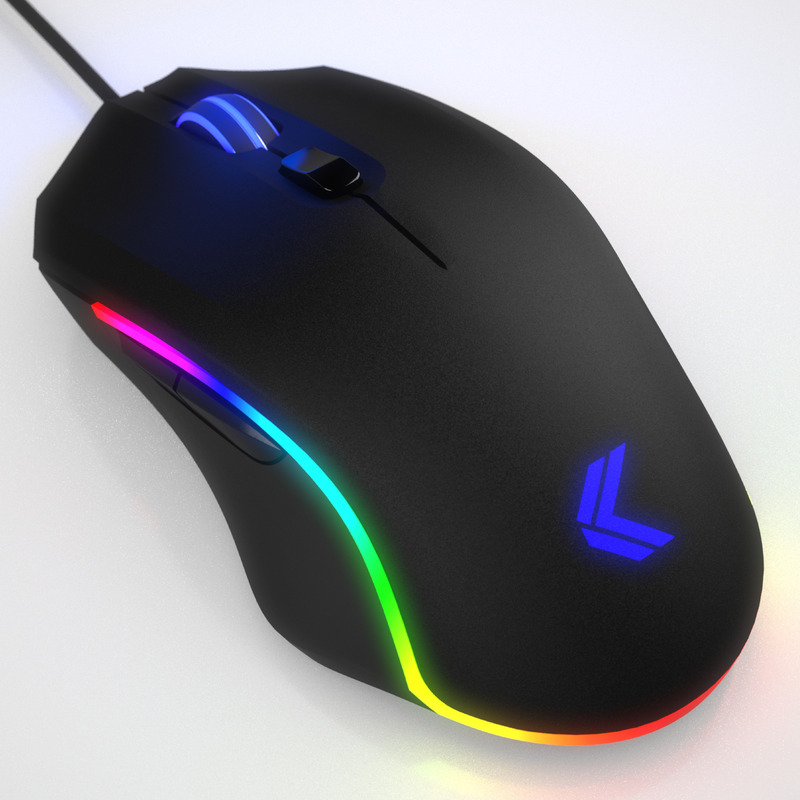 The Pixart Optical sensor can be adjusted from 50 to 5000 DPI for the ultimate in sensitivity control. 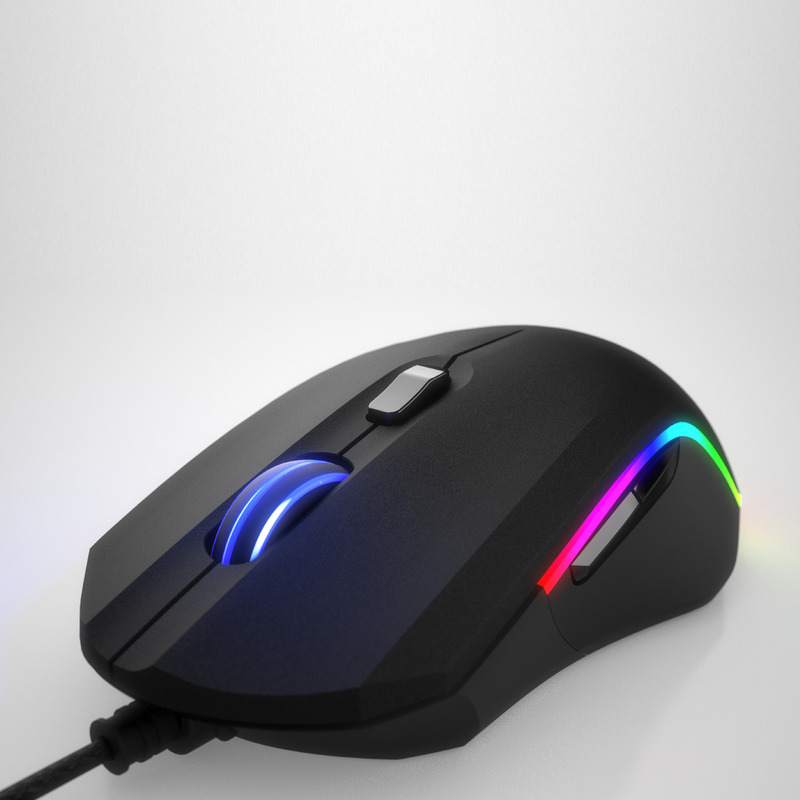 Genuine Omron switches deliver tactile feedback, incredible accuracy & 20M click durability. 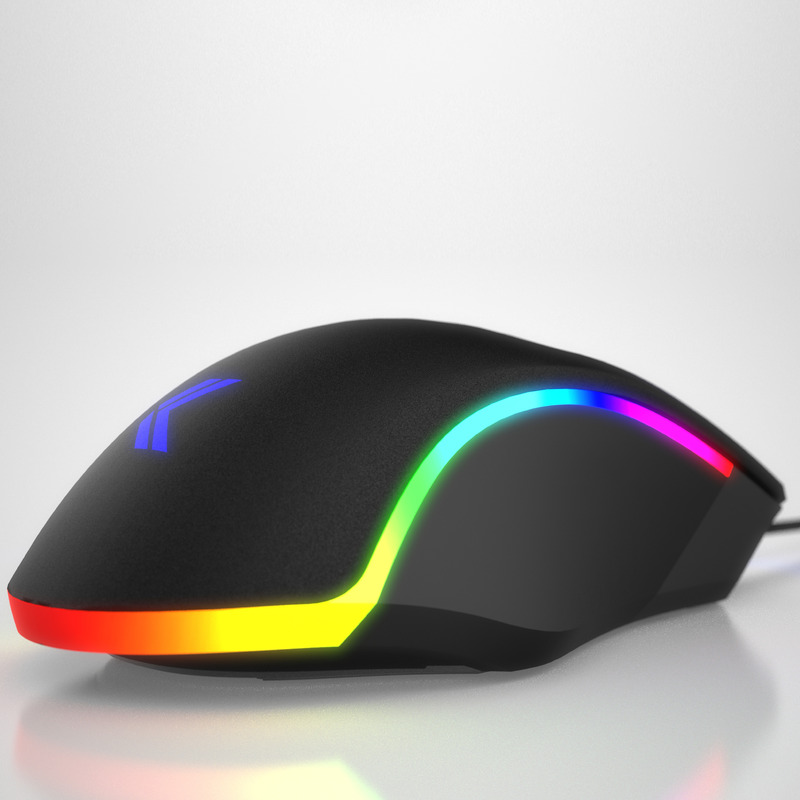 Use the Windows Configurator App to assign custom hotkeys, macros, or rapid-fire clicks to any of the six programmable buttons. 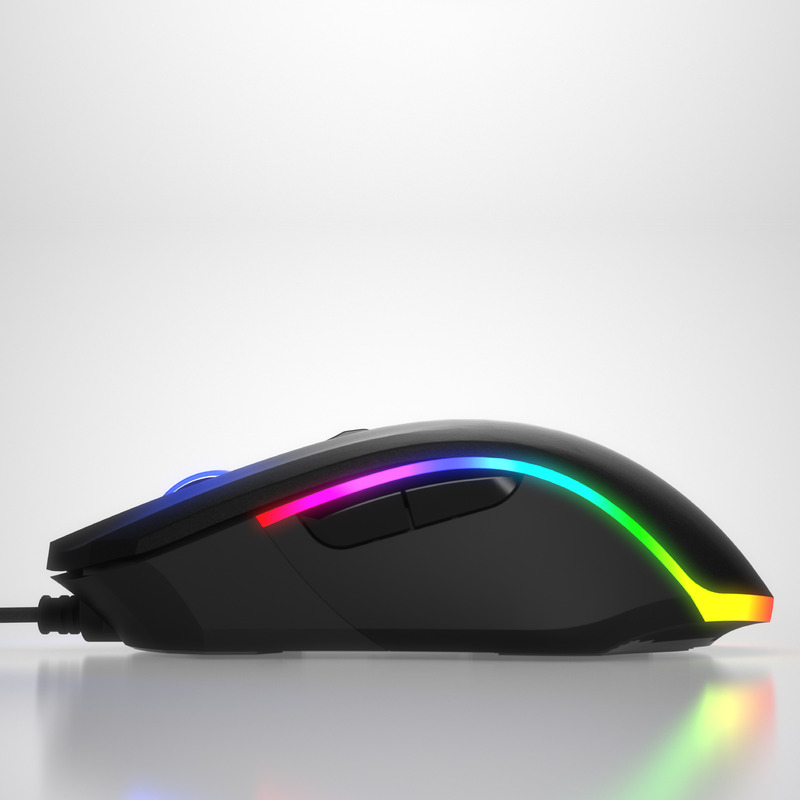 The lightweight chassis (<100g), rubber side grips, and ambidextrous contoured shape keep your hand comfortable and relaxed to boost your stamina. 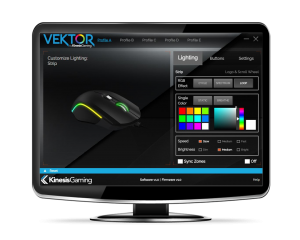 The Vektor features Dual-Zone, 16.8M color RGB lighting. Create custom color combinations using the color palette or select from one of 6 different lighting modes for a signature look. 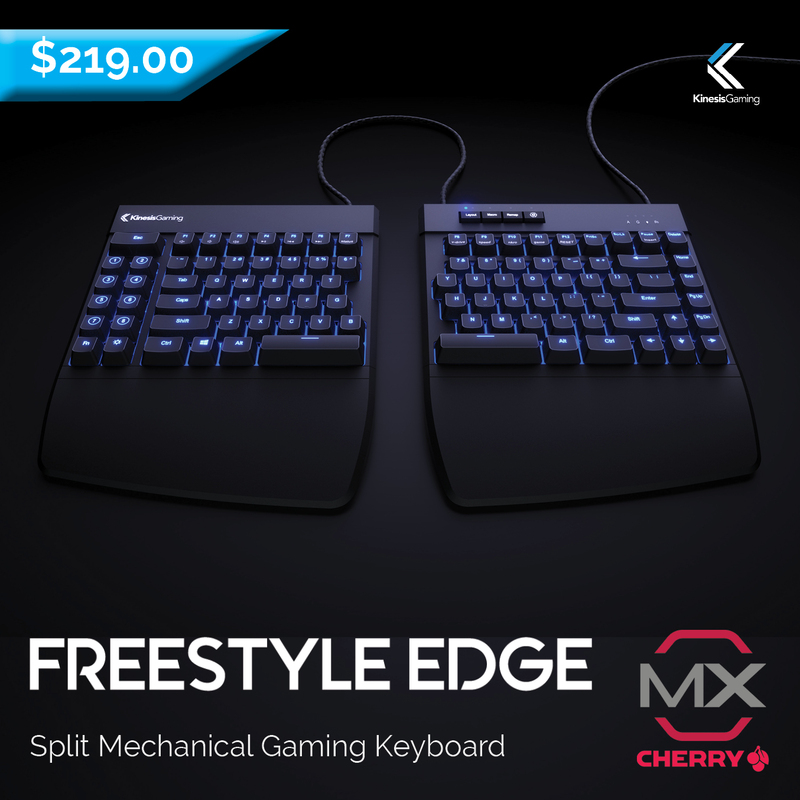 For a limited time, you can score the Vektor for FREE when you buy a Freestyle Edge keyboard (a $44.95 value!). 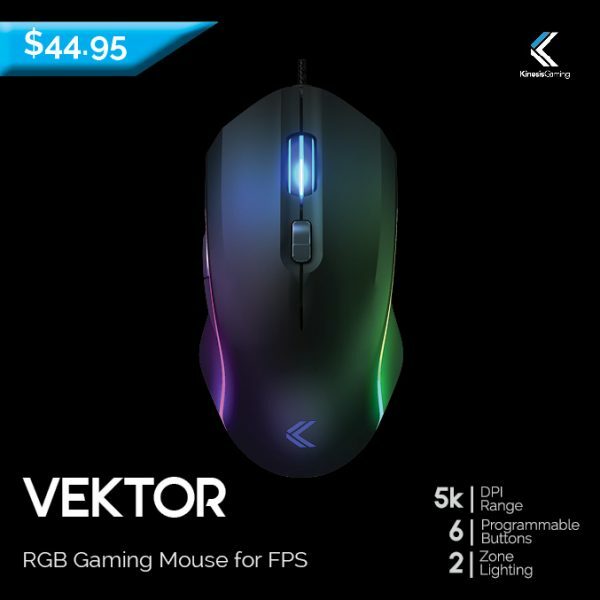 To grab the deal, just add both the Edge and Vektor to your cart and then input the coupon code “DOMINATE” at checkout.